Aside from showing off two all-new Pokémon games for the Switch tonight, Nintendo also dropped news fans have been waiting years for: a full, core and proper Pokémon RPG is coming to consoles next year. There’s not much in there other than a reminder (a Pokemon RPG on a console was first teased by Nintendo back at E3 2017, when they said it would be out “eventually”), but that’s still enough to get people excited. After all, Let’s Go Pikachu and Eevee look really cool, but they’re not traditional Pokemon experiences. Having one of those on the Switch, with all the graphical improvements that will surely bring vs the handheld games, is something else entirely. 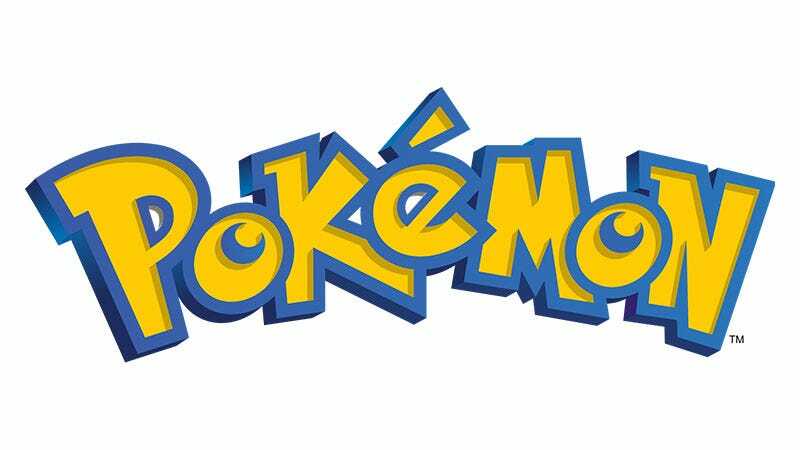 This “all-new core series Pokémon RPG title” will be out in the “second half of 2019".